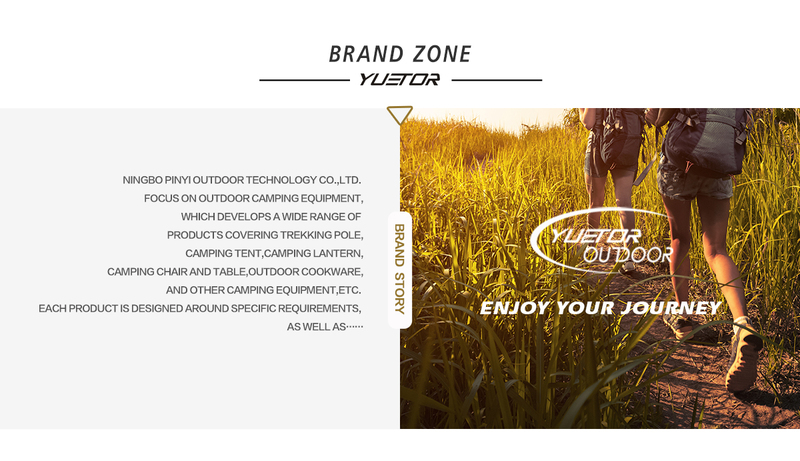 Yuetor Outdoor belongs to Ningbo Pinyi Outdoor Technology Co.,Ltd,which is an innovative startup company based in Ningbo,China. We are passionate about enjoying the outdoor camping, and want to make this lifestyle affordable to everyone. 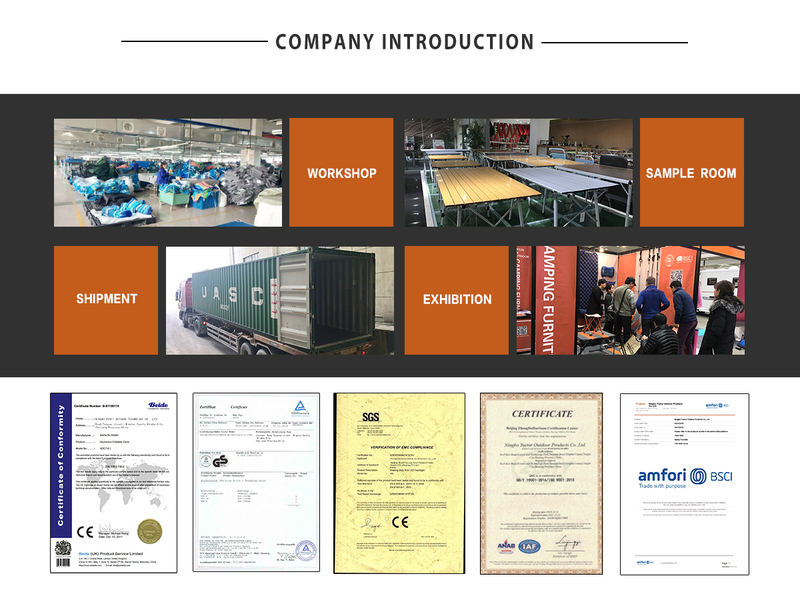 We own every aspect of our product life cycle: market survery,design, material selection,manufacturing and after-sales.We are fastidious about every detail of our product: continuously improving product performance, affordability, and usability. 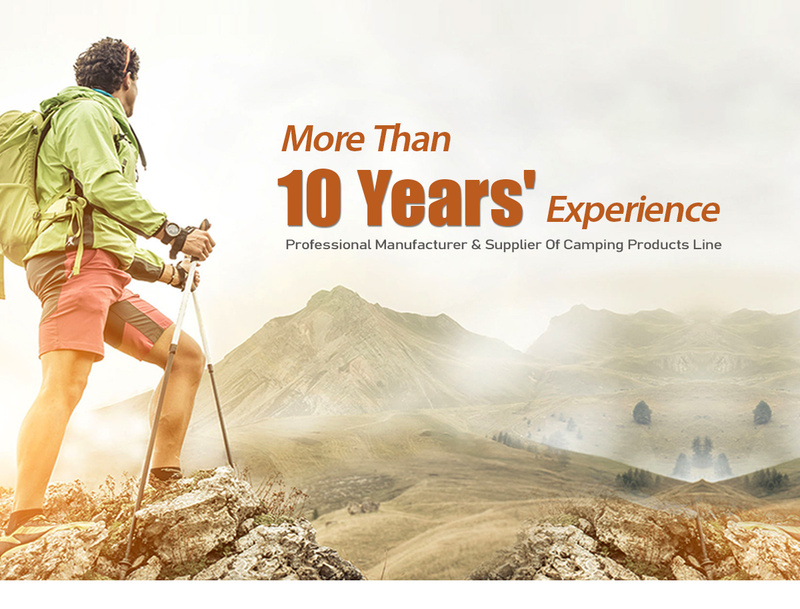 Our mission is to equip every with high-quality outdoor camping products at an exceptional value.